This is superstar Victory Venkatesh's blockbuster industry hit movie preminchukundam ra. Very sensible and heart touching movies are trend mark and trade mark for venkatesh which took core to hearts of ladies and family audience. This is one of them which is directed by jayanth c paranji who also gave another heart touching love story premante idhera. Heart touching love story, faction , Songs, Venkatesh comedy with very natural expressions can be said as highlights of this movie. This is pawankalyan's favorite movie which was appreciated according to director paranji,Who also directed later pawan's teenmar. 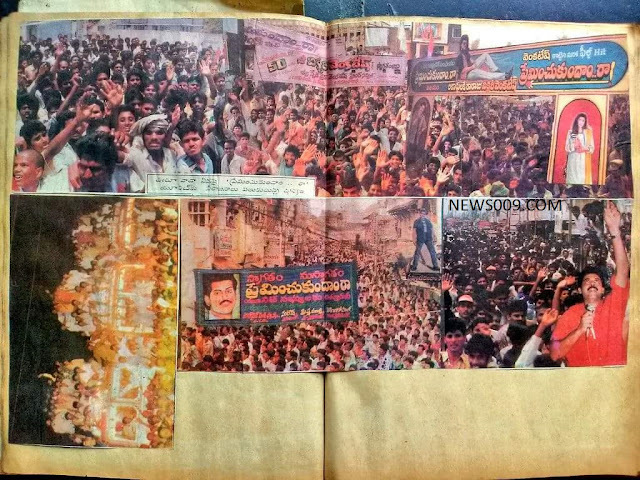 This is all time industry record with 1st 52 centers direct 100 days in 1997. 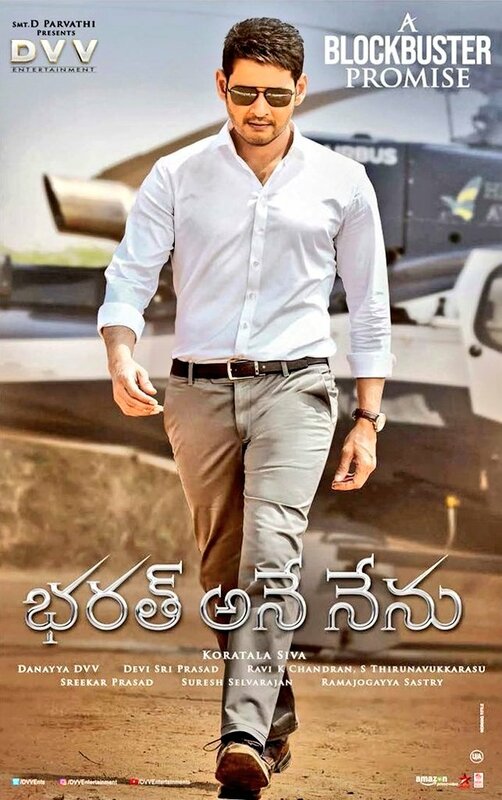 This is produced by his father and which also gave more than 2-3 times profit to D ramanaidu. This is also movie which made little hearts famous to all audience with cute little hearts biscuit packet scene. Also he did victory tour of whole andhra and he told many times that this is period where he disconnected from success, failures and went to spiritual path.